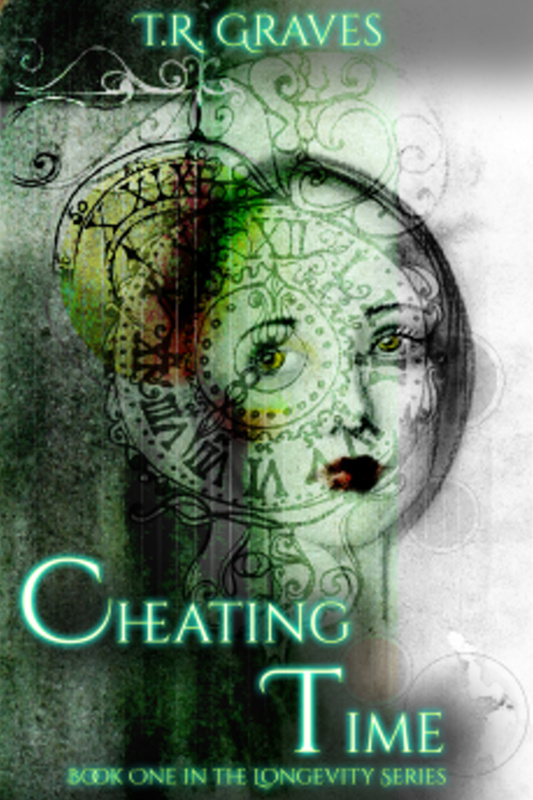 Tell us how you came up with your book Cheating Time (the death date implanted in you is so intriguing!). 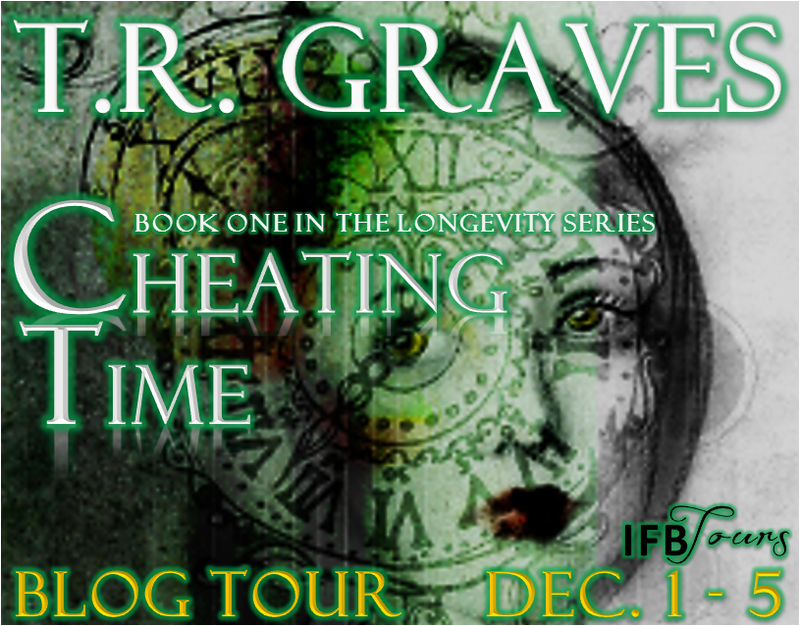 I’m not sure what sparked the fire called Cheating Time (Longevity, #1). After waking one morning, I remember calling one of my beta readers and asking his opinion about a story that involved technology that gave people the ability to know the exact day that they were destined to die. While we were talking, we began formulating details that would make the story even more intriguing, believable, and incredible. First, we worked through the location where the implant would be inserted. The choice was obvious: the heart. Then, we began envisioning all of the other things the implant could do – i.e. dispense medication/birth control hormones/lethal injections – and the ramifications associated with each of them. Before long, we were discussing the ways the technology, one that looked benign and helpful on the surface, could be used to ruin people, families, countries, and, if unchecked, civilizations. A day or so later, I had the bones of the story and the beginnings of great characters. Two months later, I had the entire book written and sent off to the editor. A month after that, another of my beta readers had it in hand and was texting me nonstop about every tiny aspect of the story she loved instantly. When she told me that Jayden was her favorite book boyfriend, I felt as if I might have done book one of the Longevity Series justice. 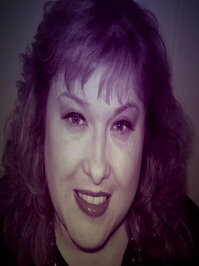 T. R. Graves is the author of several new adult series. She lives in Texas with her husband and two children. Besides being blessed with a supportive family, T.R. counts her career as an administrator and registered nurse in not-for-profit hospitals among her most fulfilling accomplishments. Carles “Carlie” Enoche’s world is one that can barely be imagined. In it, babies have micropharmeceutical devices inserted in their hearts within hours of birth. The MicroPharm implant holds code that secretly counts down until the date of that baby’s death (as determined by its genetic analysis) and contains drugs that are released in such a way that chemicals and hormones are in perfect balance at all times, making illness almost unheard of. Theoretically, the known but unexposed date of the babies’ deaths and the maintenance drugs geared toward giving the baby a long life have benign consequences. It is the unknown and unbelievable and unexpected way President John Barone gathers data about every child and the way he releases contraceptives from the device in order to control the population and terminate pregnancies when embryos are identified as weak or mutated that makes the device and its technology as dangerous as any malignancy. For President Barone, seventeen-year-old Carlie isn’t just a MicroPharm first generation; she is the great-granddaughter of the man who discovered the ability to determine life expectancy down to the day and the daughter of the woman who invented the MicroPharm chip. Carlie and her family are important to President Barone’s political career and the plans he has of creating a nation of strong, healthy, and superior people, who give more to their country than they take. Jayden St. Romaine, one of the Facet’s most loyal Surrogate Soldiers, is ordered by President Barone himself to find the Enoche family and kidnap Carlie. Through blackmail, he plans to leverage control over the Enoche’s scientific research and the ability to develop even more tools that can be used to genetically engineer a superior race. When President Barone sends Jayden on his mission, he never expected his perfect soldier to develop a conscience… betray his trust… fall in love with Carlie, but he’s dispatched a backup Surrogate Soldier just in case. With the ticking of the clock and the second Surrogate chasing them, Jayden’s chances at redemption and Carlie’s chances of living a life where she is free to make choices about her life and her body are in jeopardy.